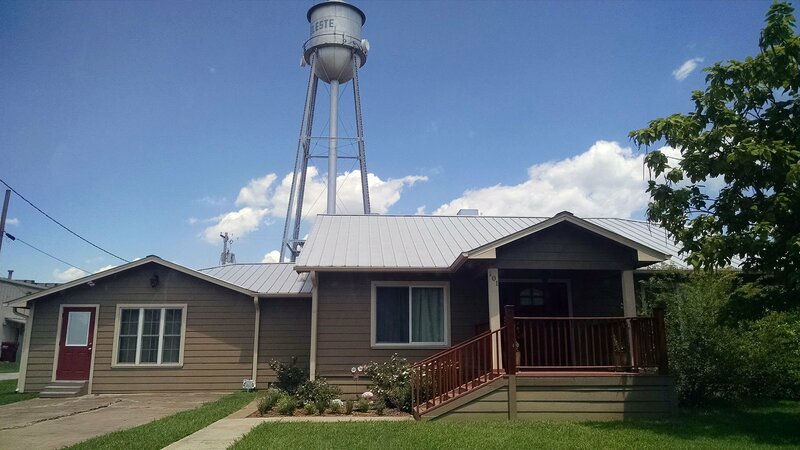 Quiltagious Quarters is a wonderful retreat center located behind Quilt Mercantile quilt shop in the small town of Celeste, TX. They are located just an hour east of Dallas.Quilt Mercantile which was featured in the Spring 2011 Quilt Sampler magazine by Better Homes and Gardens. When you need a break from sewing the store is right next door. Quiltagious Quarters was designed by quilters specifically for sewing, piecing, or anything else that involves fabric! As always my workshops are open classroom please feel free to work on any appliqué project of your choice. For information and reservation call at 903-568-8739 and ask for Jennifer Tenney. Supply list will be added soon. Independant Study - Bring any applique project you like.